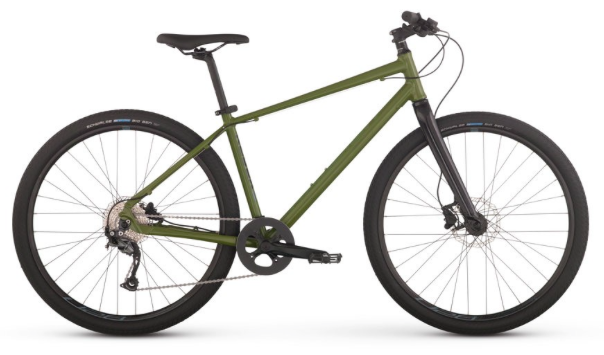 Editor's Quote: "This all-purpose bike, which I tested several times this past summer, is stable, works on gravel and pavement, and lets you ride in a more upright position. It uses hydraulic brakes for smooth stopping power. For camping, it's rugged enough for any environment."